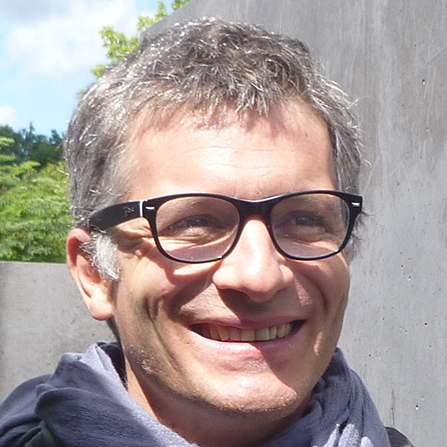 Fabio Montobbio is associate professor of Economics and Deputy Director of the Department of Economics and Statistics S. Cognetti De Martiis, University of Turin, Italy. He is also contract professor at Bocconi University, Milan and Fellow at CRIOS (Bocconi University, Milan). His research interests extend to the economics of patents, university technology transfer, the new economics of science and, finally, technology and development. His main teaching activity is on Industrial Economics and Innovation and Intellectual Property Rights. He has been consultant for the European Commission, and the World Intellectual Property Organization. He has published on many international journals like Scandinavian Journal of Economics, Journal of Economic Behaviour and Organization, Industrial and Corporate Change, World Development, Research Policy.